Your comfort is our highest priority. The environment is all built with that in mind. Our building used to be a home. Dr. Paul rehabilitated it from the city's condemnation list in 1985. Now it's a very unique, cozy surrounding to accommodate your dental needs. The huge array of windows and patio doors add to the ambiance. What's more relaxing than sitting by a fireplace on a cold day? What would comfort be without a friendly staff? We go the extra mile, pay attention to detail and listen to you to make for the most relaxing dental experience possible. Would you ever think of laughing and having fun at a dental office? It's amazing how often it happens. Art of Dentistry is a well-established community dental practice with an emphasis on patient comfort, communication and prevention. We will repair, enhance or maintain your dentition with precise, holistic, common sense dentistry. 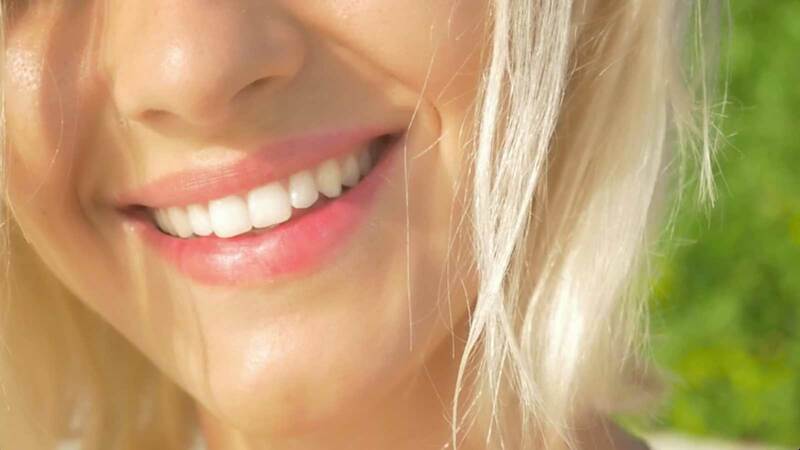 Our discriminating use of cutting edge technology, new techniques and materials provides you with high quality dentistry at a good value. Digital Radiography : Up to 90% less radiation per image. Mercury Free Fillings : Composite resin has many advantages. 3Shape Trios Digital Scanner : Replaces impression material. Creating crowns, bridges, partials and more with unbelievabe accuracy. Isolite : More comfortable than a rubber dam...less aerosol. Digital Panoramic : Carestream 9000. Excellent tool to get snapshot view of oral condition. 3D Cone Beam Technology : The BEST diagnostic tool ever. 63 Roof Solar Panels : 10.71 KV Grid-Tie Solar PV System. Our web site includes an extensive section covering a full array of topics such as dental implants, veneers, root canals, and much more! Use this as a source to answer questions about your dental needs and care. Please feel free to contact us with any questions or comments you have or to request an appointment. Accessibility and personal commitment are important to us. Art of Dentistry is more than a name for Dr. Paul Scholl's dental practice. It's an avocation for his lifelong love of art. From an early age, he had an affinity for drawing, coloring, painting, creating, crafting and building.